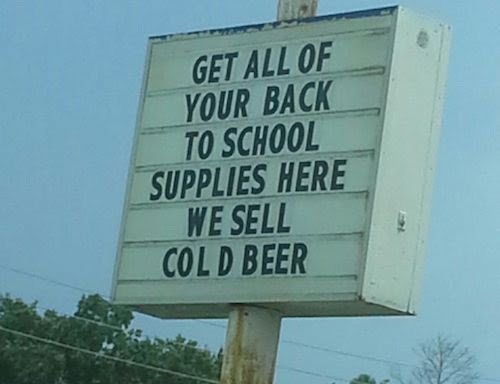 The kids are heading back to school and we are ready for some education…liquid education that is! Let’s learn all there is to know about chocolate beer in August as we finish out summer 2017. 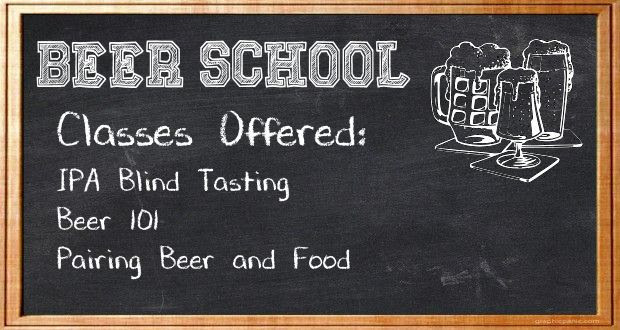 Check out tons of upcoming events with some of our favorite breweries. There will be yoga, dancing, singing, games and more! If you are a brewmaster or a homebrewer and are not yet using Cholaca, you should be! 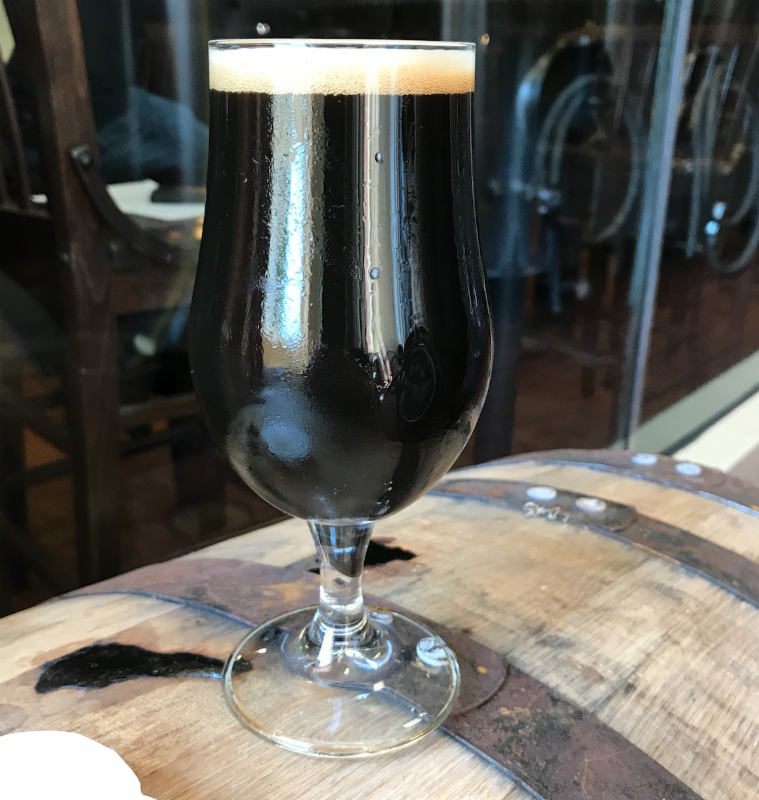 Find out why Cholaca’s pure liquid cacao is taking the brew world by storm and check out TONS of new breweries using Cholaca as the key ingredient in their recent beer releases. Read on to find out which chocolate stout, porter, or ale is best suited for YOU! To feature your chocolate beer news in our monthly newsletter (now with over 4 thousand subscribers) email marketing@cholaca.com. 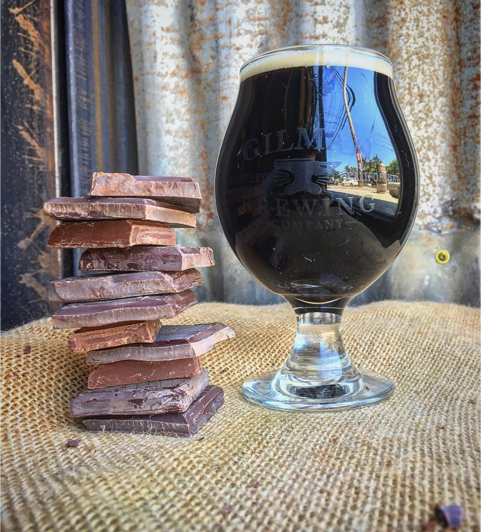 We want to hear about your chocolate beer! Curious about how much Cholaca to use in your next homebrew or craft brew project? Click here to get your approximate Cholaca dosage rates. The second annual Border War Beer Fest, Saturday, August 5, 2017 in Kenosha, WI. It’s a beer battleground! 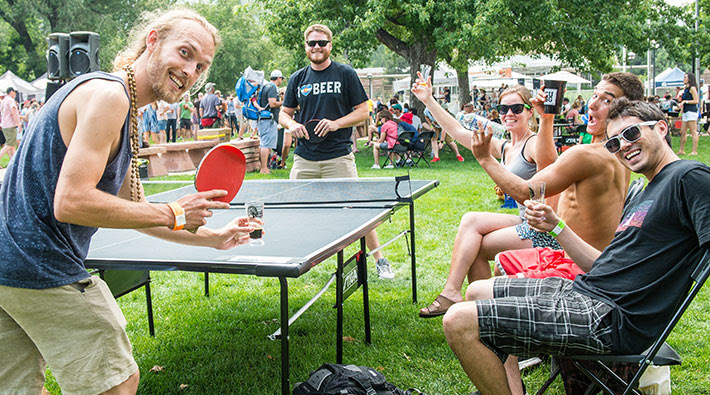 Wisconsin and Illinois brewers duke it out in a friendly battle to see who takes home the “Willy” a traveling trophy awarded to the state with the best brews as voted on by attendees at the fest. Unlimited sampling. Food truck cuisine. Home brew clubs. Once a month get your 80s workout wear and put on a Richard Simmons workout video with Foothills Brewing Company. General nuttiness ensues. 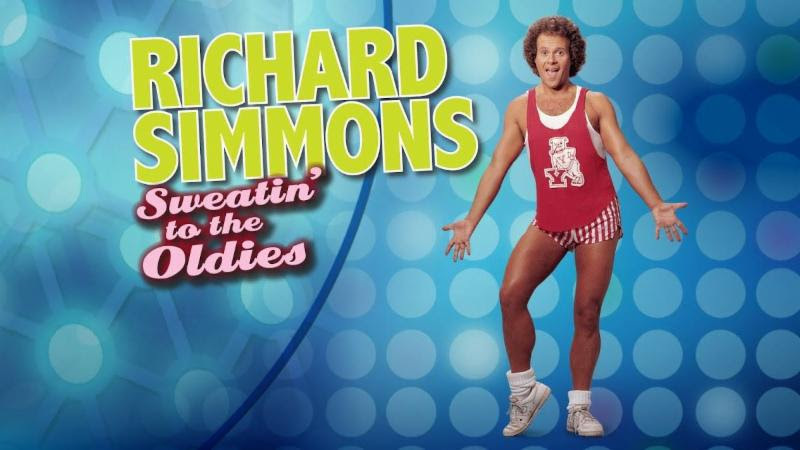 Join in on the jump, shimmy, twist and twerk of a vintage Richard Simmons workout. Then everyone will drink beer. ‘Cause Richard would want it that way. All resulting in 10 different beers that highlight the things that make each Craft Brewery unique! 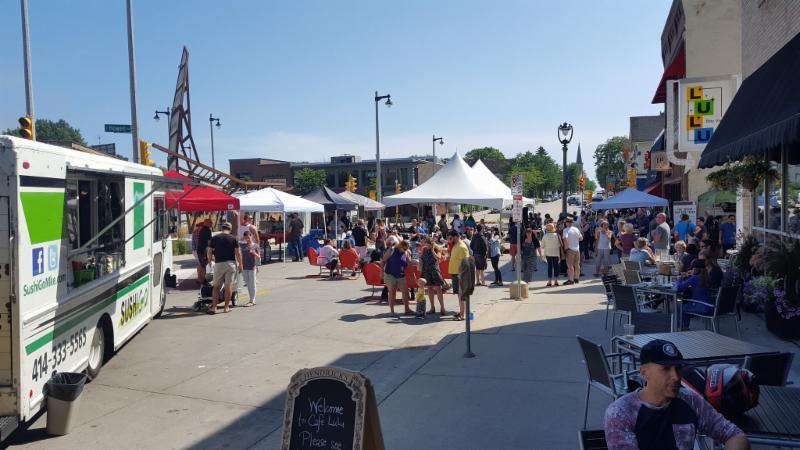 Come hang out on Sunday August 6th for the 2nd Annual, Project Terroir Beer Festival & Street Party! FREE to attend! 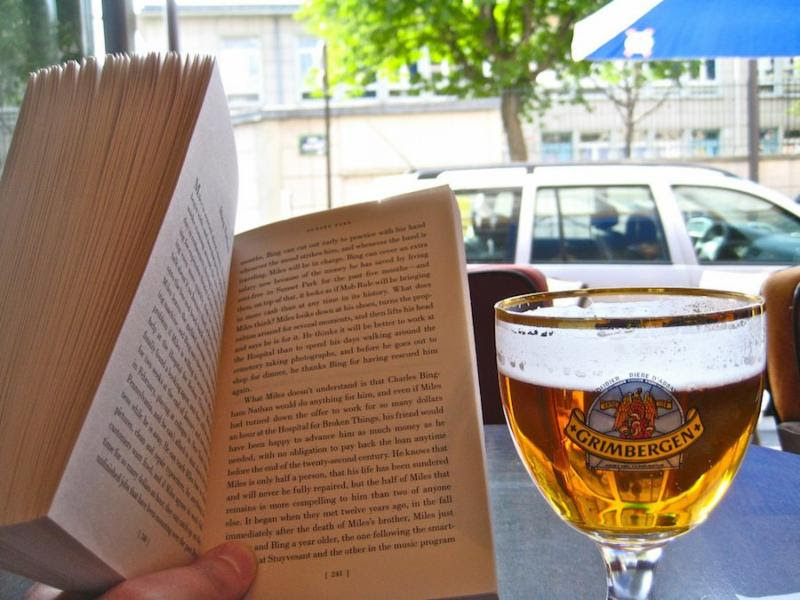 Purchase beers in sample size or full pour, and try as many or few as you like. For those wanting to try all the Terroir beers, a punch card will be available for sale, or you can purchase a full pour of your favorites. Meet the Brewers and owners, Enjoy Live Music, Food Vendors, and a huge selection of additional unique and special Craft Beer offerings from all the participating breweries. Breweries and bands will be announced soon! 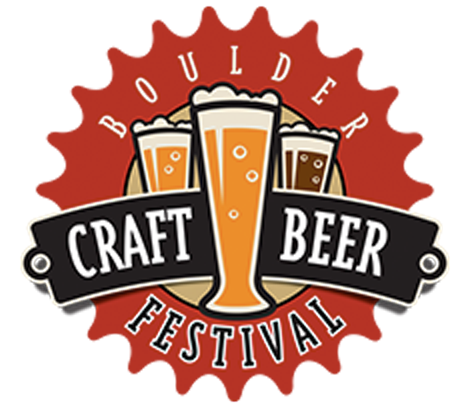 The 4th Annual Boulder Craft Beer Festival brings together the best craft breweries from Boulder County and beyond for a tasting festival, offering attendees samples of the best beer on the Front Range. 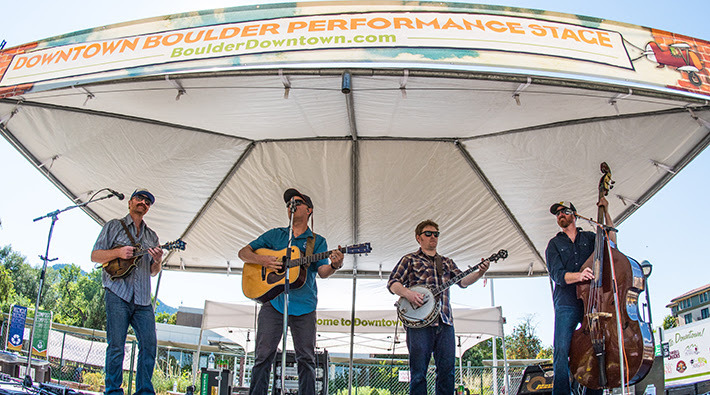 The festival includes live music and food for purchase. Save the date! Come join in an afternoon of yoga, music, and community. Save your spot today! Have You Heard About Cholaca? 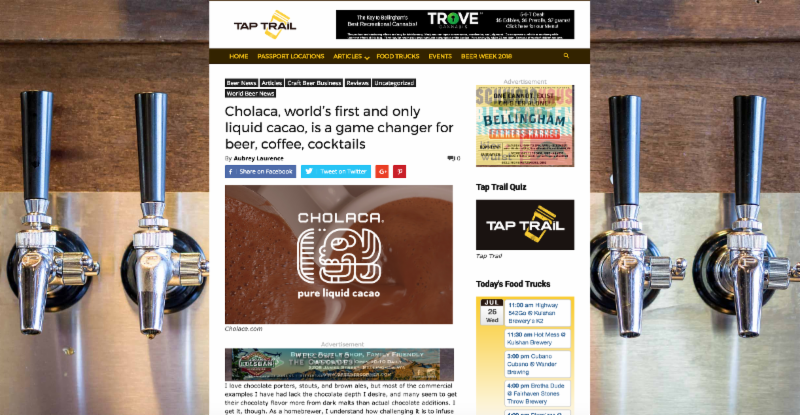 Cholaca, the world’s first and only pure liquid cacao, solving problems for brewers everywhere, and making it one of the most exciting and innovative new ingredients for brewers in a long time. For the full article click here. To order a FREE sample of this amazing pure liquid cacao, taking the place of cacao nibs in the beer industry, click here. Sink your teeth into this liquid chocolate treat! With notes of creamy peanut butter, cinnamon and chocolate, this decadent milk stout is the perfect dessert beer to finish off your meal. 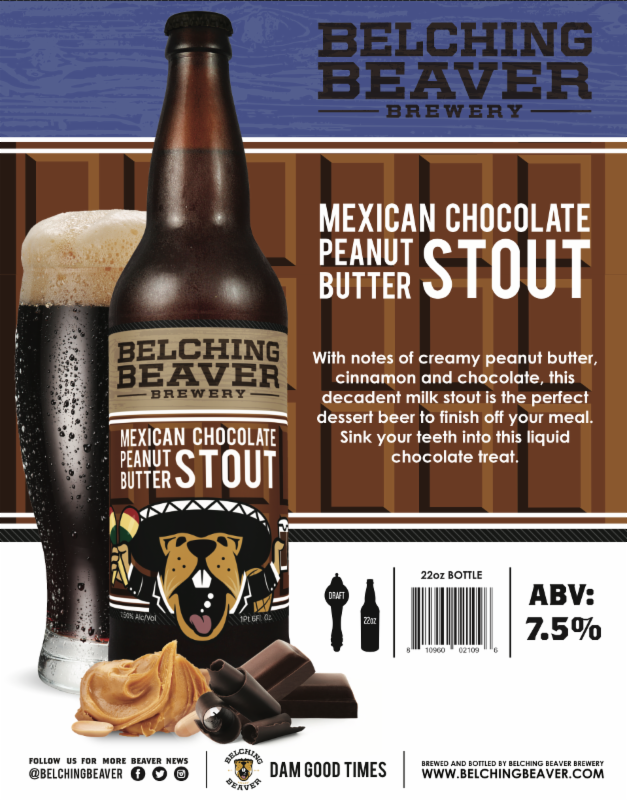 Upon first tasting this beer, our brewers declared that it was so chocolaty they thought they might poop their pants. This unique beer is made using a blend of fine chocolates, cacao, and specialty malts, which deliver a pleasing taste for every beer lover. On tap for summer. 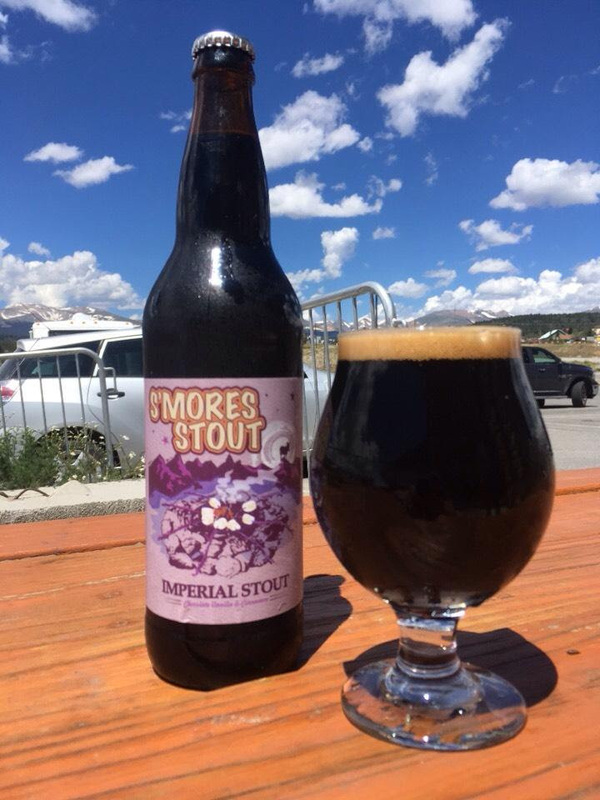 A true dessert beer, the Imperial S’mores Stout bursts with flavors of chocolate, marshmallow and graham crackers for the taste of everyone’s campfire favorite. 40 IBUs, 9.0% ABV (10 oz pour), Bronze medal – 2016 Denver Intl Beer Competition. Now available on tap and in bombers! 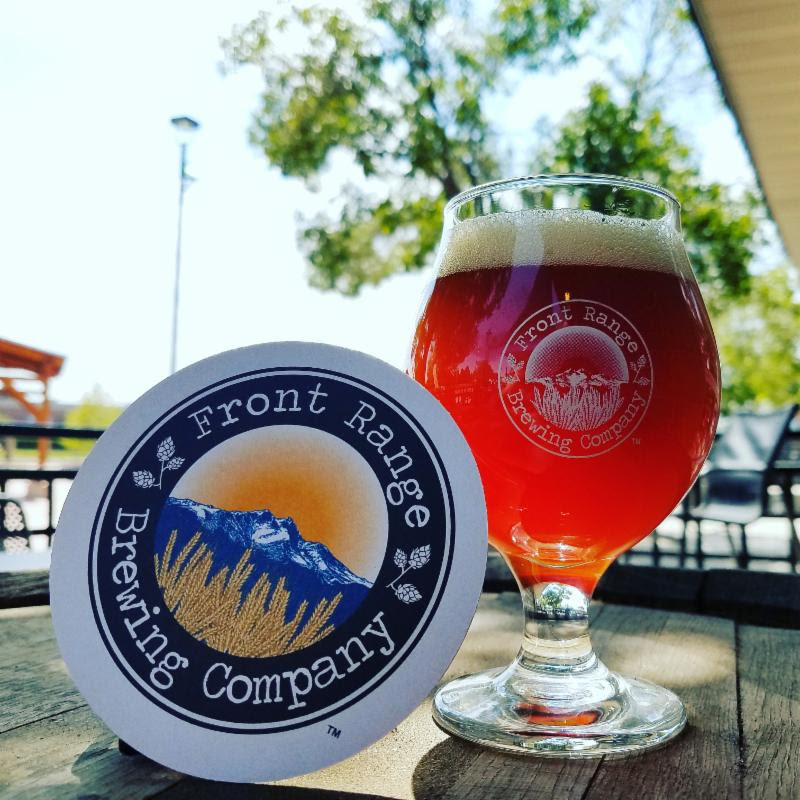 This full bodied amber beer is infused with Ethiopian Yirgacheffe cold-brewed coffee and espresso dark chocolate from Lafayette Coffee Roaster. Plus it includes our pure liquid cacao bringing in an additional chocolate taste. The Unseen Bean. An ale with chocolate aroma followed by cinnamon notes. Complex flavors of cinnamon up front, pure liquid cacao and a hint of warmth in the finish from chili pasado. 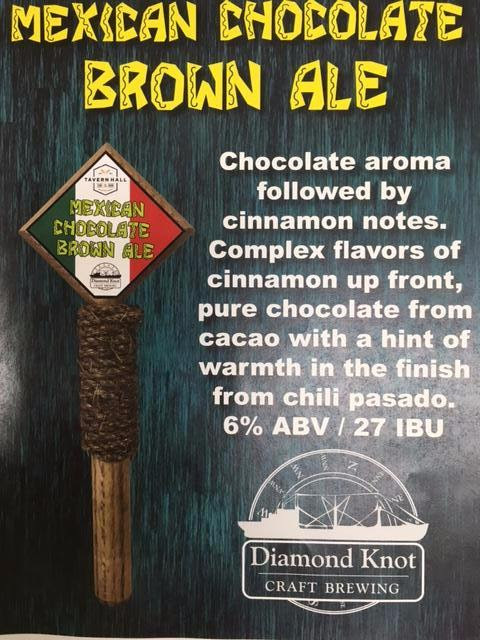 Available for customers at Tavern Hall Brewing and online at diamondknot.com. A full bodied stout for the dark beer lover. This chocolate stout pours rich and dark with a wonderful aroma of cocoa. 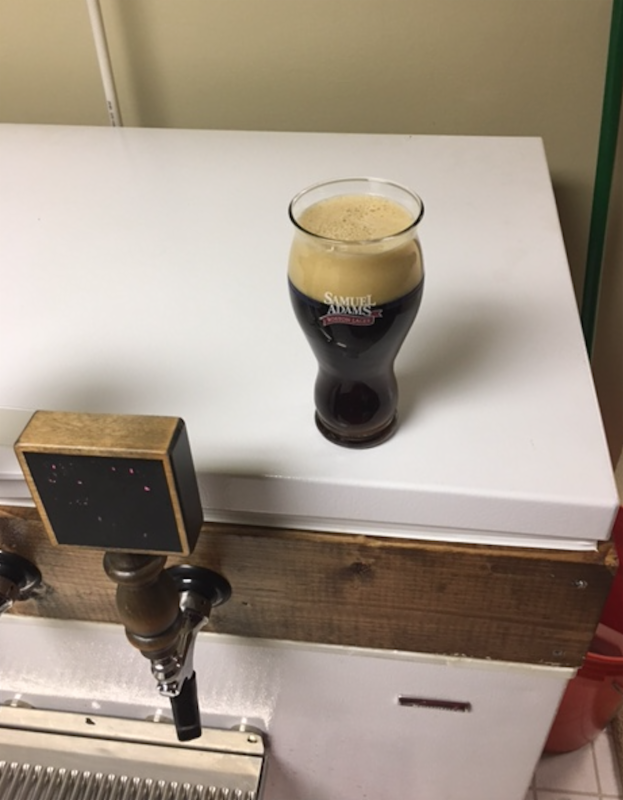 The dark roasted malts provide the bitterness to create this balanced beer while the post-fermentation addition of pure liquid cacao provide a lasting chocolate flavor. A chocolate oatmeal imperial stout with a southern twist…like way down south. Mexico is what we’re trying to say. 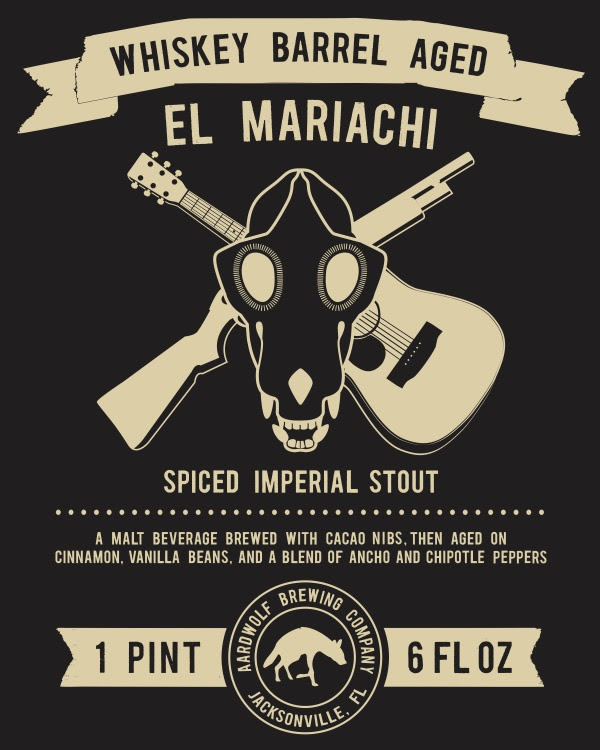 Cinnamon, Mexican Vanilla Beans (Yeah there’s a big difference) and a blend of ancho and chipotle peppers give this beer a firery latin attitude! Vaya con dios! 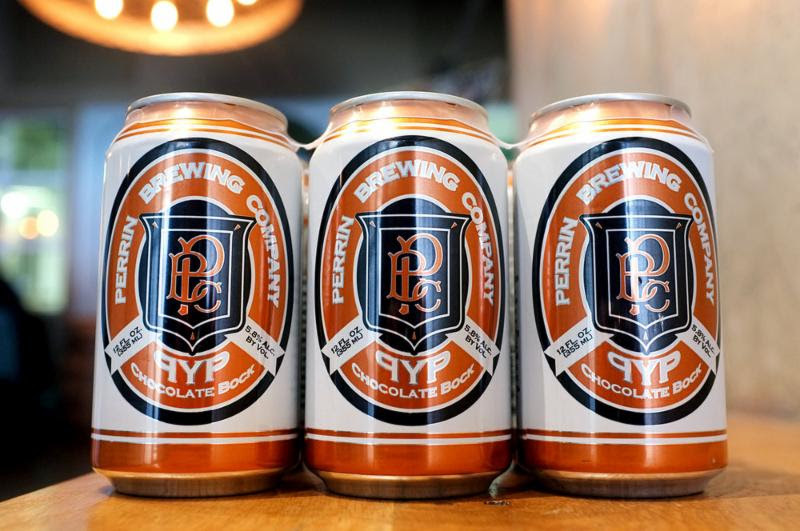 Perfect Brewing Supply began in a warehouse in Mt. Prospect doing only mail orders. The story from there is a tangled web indeed. The business eventually found its way to the old Libertyville newspaper building, which had been expanded three times for the previous inhabitants. All this extra space allowed for Perfect Brewing Supply to merge with a carpentry business named A Rare Find. Under each owner the business had one thing in common – its love of homebrew. 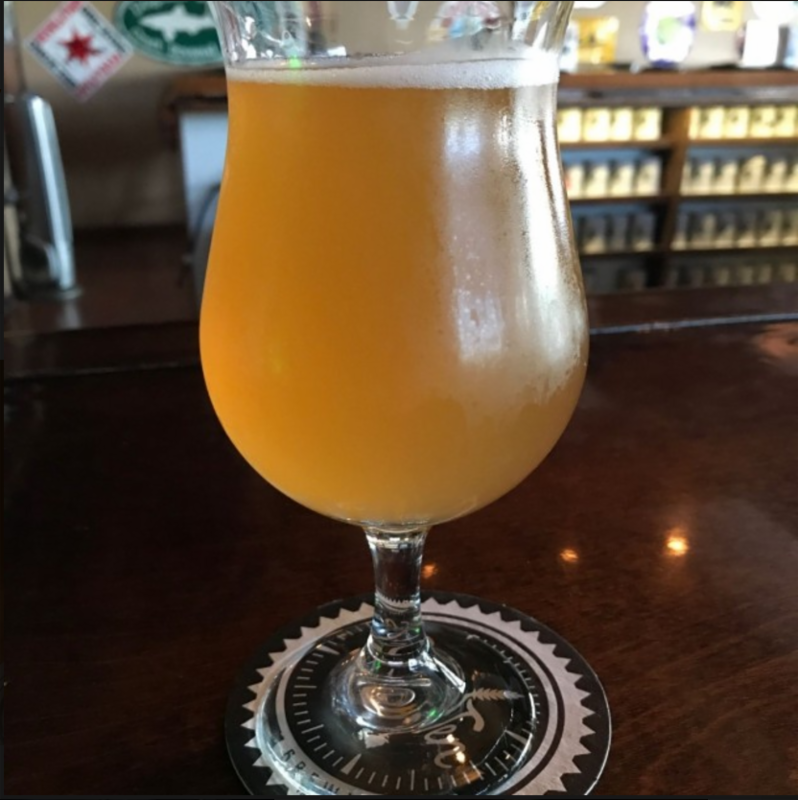 This shop has been the home and favored destination of many local homebrewers and homebrew clubs, with their most notable former employee being Billy, the extremely talented brewer, shop manager and now Brewmaster at Tighthead Brewing Co. 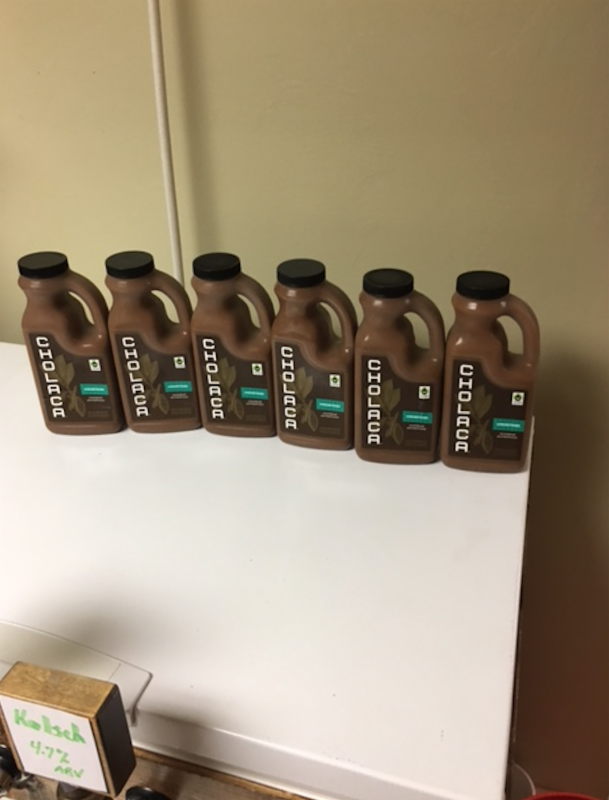 Perfect Brewing Supply is also a carrier of Cholaca’s pure liquid cacao available for your chocolate beer, homebrew convenience. “Head retention was not a problem (from using PB2 in the boil and secondary, with NO peanut oil and NO extracts!) The dark chocolate and peanut butter flavors are on point and natural! 100% will be using more Cholaca in the future. My other homebrew friends are using it as well and we are excited to see what they have come up with! 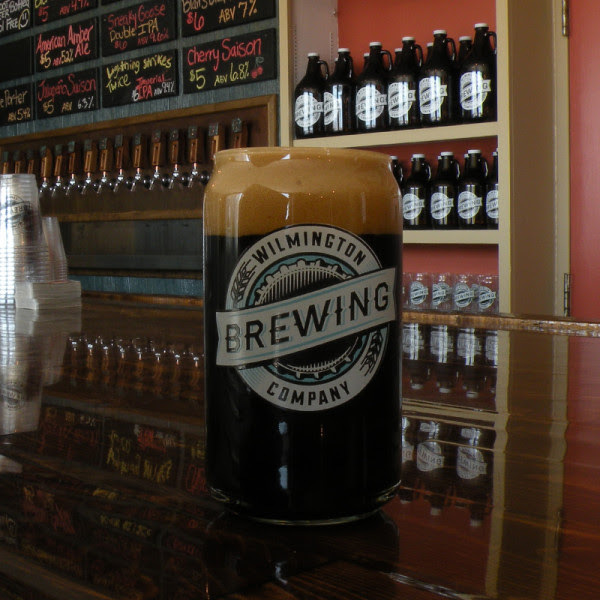 This beer will 100% be in my keezer rotation in the cold winter months every year.” – Home Brewer, Brian Nichols.